Which Mojo do you use bay? Shimano Clarus is my vote. Clarus been around long time....own a 7' med. light spinning for specks in surf down here in North Carolina and a 7' med fast action casting for pitching 1/2oz lead to the banks from my boat for flounder. They are like $89 down here and if you will check them out and compare with any rod in there price range you will like it. Paired with 2500 size reels they fit the bill. I have the MIS70MF rated 3/8-3/4. 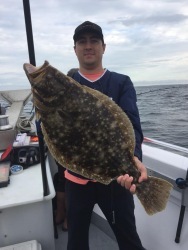 I talked two of my friends and my bro-in-law into using this rod for fluke. 1/2 oz to 1oz is all we use with 10lb braid to keep in contact with the bottom even in a current. 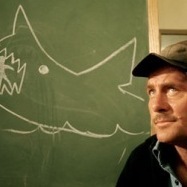 I even had a 20 min battle with a (baby) 20lb cow nose ray and landed it with this setup. Also on a boat bounceing 2-3 oz Bucktails. 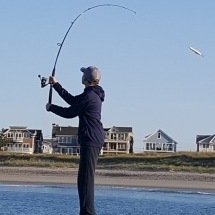 If you dont mind me asking, how does this rod handle an sp minnow? I know @ 1.1oz its above the range, but you mentioned 1oz. 1 oz is with a sinker or bt bounceing it off the bottom, I don’t remember using it throwing sp’s or magdarters. 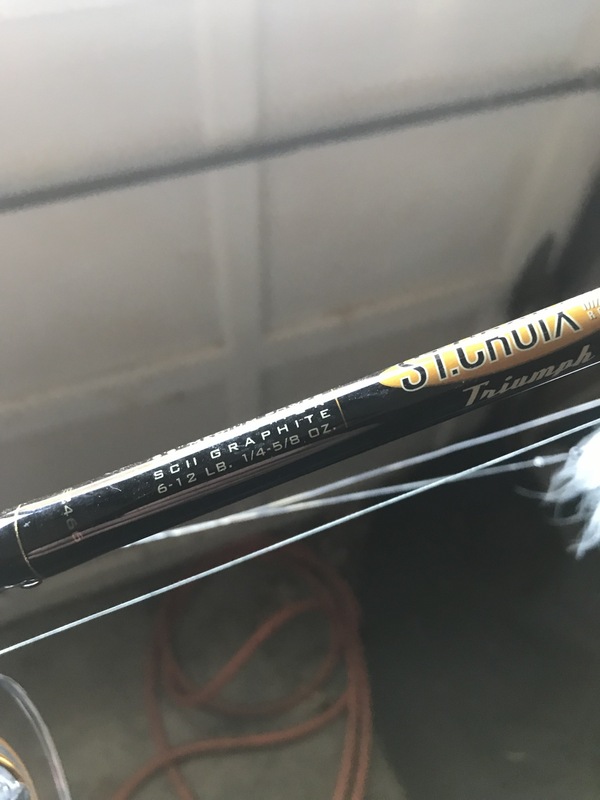 This is strictly my fluke rod, but I do use this rod on a boat also bounceing up to 2-3oz bt’s. But then again these bt are dropped straight down, so leaning into a cast with a sp, I’am not sure, but I don’t think you would have a issue. For me light bucktailing on a beach means 3/8- a max of 3/4, so I like a rod that has 1/2oz in its wheelhouse. Also, to be frank, at least ime lately, most fluke on the surf are smaller and even the occasional doormat doesnt test ones drag or rod all that much. Several of the above rods would be heavy fluke rods imo from a beach. Not a criticism of any of them, they may be perfect for you, but for LIGHT bucktailing I lean to a 6 1/2 or 7' med or medlight power fast action rod. The downside is that you really arent going to sling anything over 3/4... SP minnows are a lob and really pushing your luck. I put a hurting on the flounder in the back bay last year with this set up....so much fun to fish with the lighter gear. I picked up a lami black inshore spinning rod last season and it's becoming my go to light tackle set up. 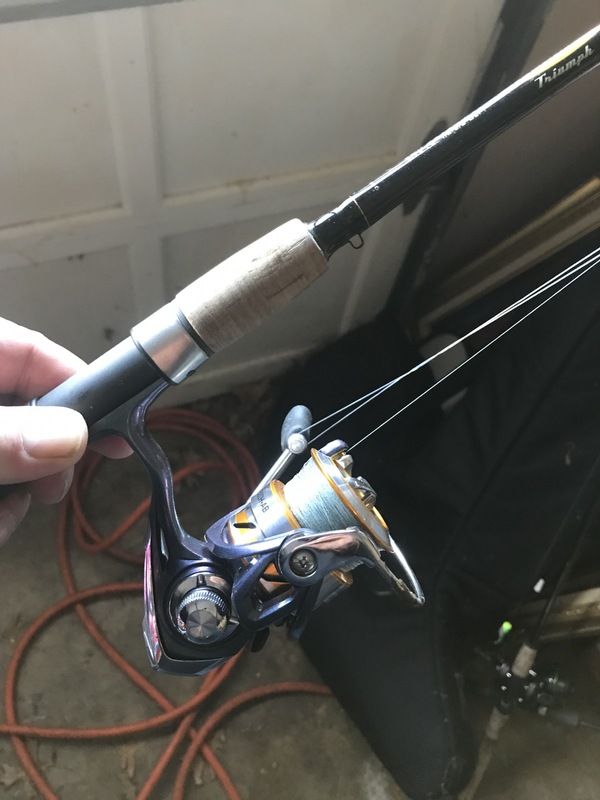 Have a 2500 size reel and this thing catches just about anything, able to throw small deadly dicks at Albies, cast 1/2oz bucktails from the beach and even vertically jig up to 2oz bucktails. The model I have is the B7320S specs are below. I would opt for a longer rod say 8 ft. I often recommend the star aerial 2 piece 8ft. 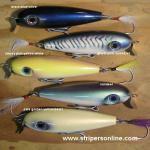 It is a composite blank that casts a very broad range of lures well. To really work a 1/2 oz jig and then a 1oz jig effectively takes more thought in a rod imo than if you were tossing the same weight in plugs or tin. Bucktails need to be worked. That aerial does a great job with jigs in that range.